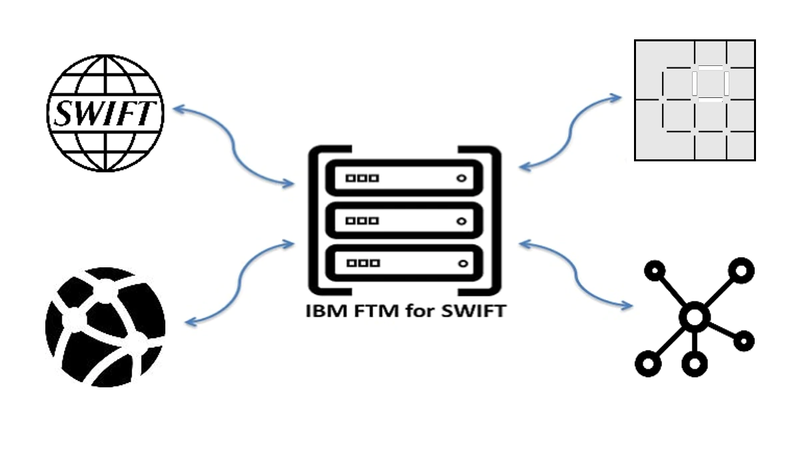 IBM Financial Transaction Manager for SWIFT Services supports the emerging requirements for SWIFT transaction processing. IBM Financial Transaction Manager for SWIFT Services is a fully certified SWIFT messaging interface (SWIFTNet FIN, Interact, FileAct and RMA) that is already capable of delivering the benefits in the changing world of SWIFT. Start with a system designed with the availability required for the evolution to real-time SWIFT messaging. Then consolidate your redundant or end of life SWIFT messaging interface onto a single solution where each unit and their customers feel like the solution is just for them. Be ready to take advantage of emerging networks - Blockchain, Immediate Payments, Regional Networks - without changing the back office. Delivers a single SWIFT messaging interface supporting all SWIFT interface qualifications within a flexible architecture based on open standards. Payments can traverse alternative payments networks – blockchain, faster payments, regional networks – in addition to SWIFT without changing the back office. Provides a more secure – secure zone by benefiting from EAL5 certified isolation when running on IBM Z servers. Lower costs and compliance effort by consolidating multiple business units into a highly resilient solution where each unit and their customers feel like the solution is still tailored to them.